Get children excited about science with this essential, encylopedic introduction to physics, chemistry, and biology. What makes a firework bang? How do plants use sunlight to make food? What is the mysterious force that makes a magnet cling to your refrigerator? With astonishing images, simple graphics, and crystal-clear text Science A Children's Encyclopedia will explain the answers to all these questions, and many, many more. Find out how chemistry begins with matter - the stuff we and our world are all made of - and the building blocks of atoms, so super-small there are about one million, million atoms on the dot of this "i". The science of physics explains forces, energy, light, electricity, and magnetism. Forces are the hidden power behind everything on Earth, and the Universe beyond. It's the force of gravity that keeps you stuck on Earth's surface, so it's pretty important to understand. Biology is all about how living things work, from tiny germs, to giant trees, to you! Did you know your amazing body has more than 1,000 parts, including bones, muscles and other organs? 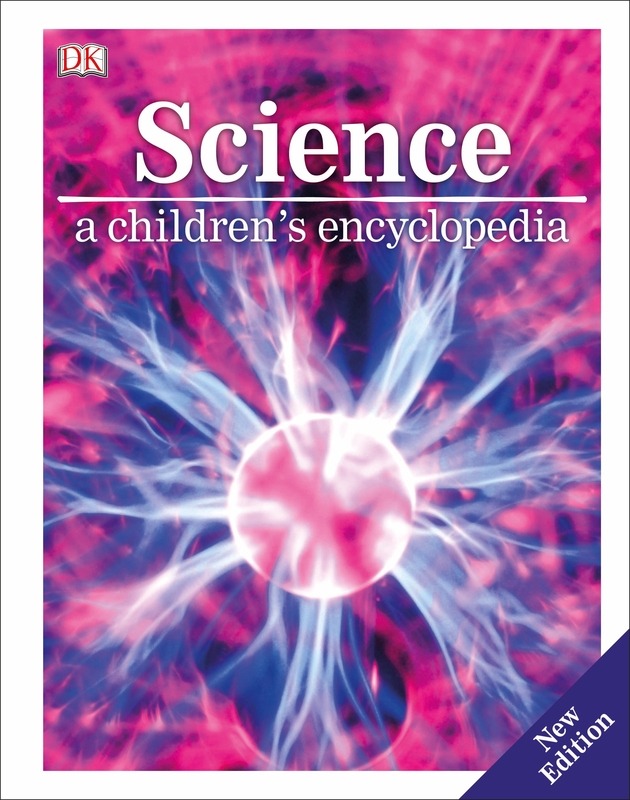 Packed with the essential information that every curious child needs to understand how our extraordinary world works, Science A Children's Encyclopedia should be in every family library.